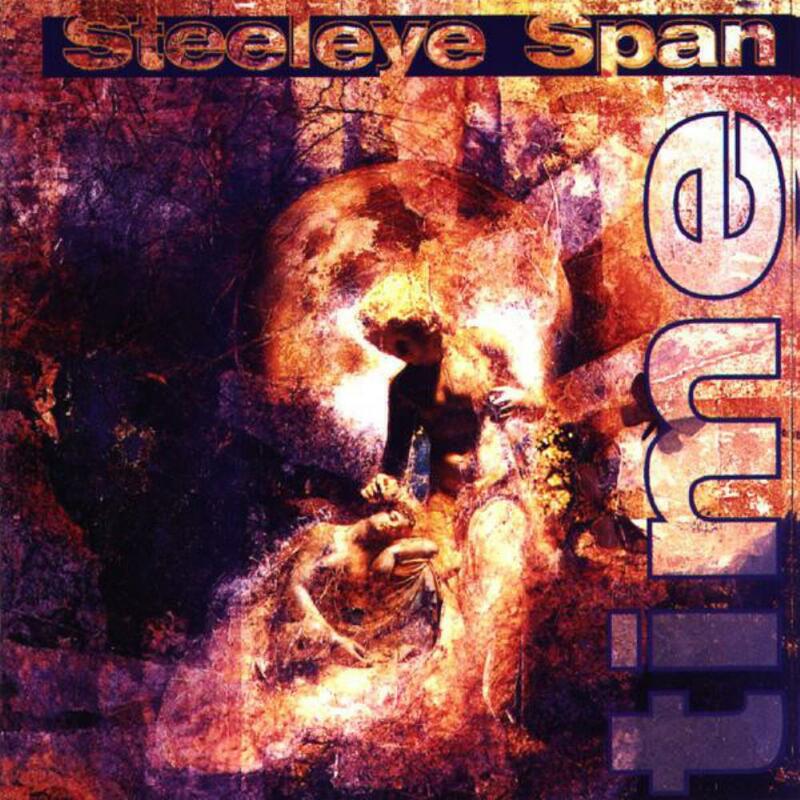 I sincerely agree with Tarcisio that this was a strong comeback album from STEELEYE SPAN. Have to admit I'm not deeply acquainted with the complete discography, but this was finally the first album (of the five I've listened to) that felt really good. The production is sharp and precise and in this case it works just fine, avoiding to be clinical or overpolished. The line-up works excellently together. The electric guitar player Bob Johnson is the main arranger/composer, while Peter Knight, an old-time member like the lovely Maddy Prior, has written two songs all by himself. The rest, as usual with this band, originates at least of their lyrics from the Traditional treasure box. Only 'Go From My Window' and 'Water Is Wide' were familiar tunes to me; those that were new to me are at least as fine songs. Two songs of eleven I found a bit too counryish up to my taste, especially the steadily galloping 'Harvest of the Moon'. Of an album nearly an hour long, that's pretty well! I'm hesitating between three and four stars. Most likely I'd give four judged against the band's discography but the PA's definition "Good but non-essential" seems appropriate. Of course this album could be easily better, for example with some more emotional/ethereal songs and Maddy's voice more up front on the whole album.